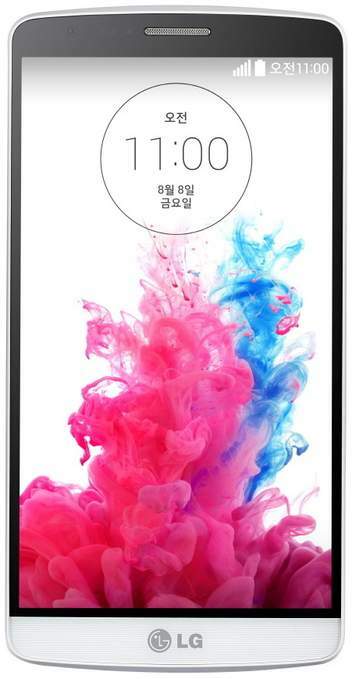 The LG G3 A F410S mobile phone from LG can be reset in two ways. Its is much like other LG brand mobile phones in its factory reset procedure much like the LG G3 Prime and LG Optimus 2X SU660. This appears to be the standard reset process for the LG brand as you can see from this website. Many prefer to backup their mobile phone using software to export their settings for the internet as well as their phonebook and other data which they might want to move to a new phone. 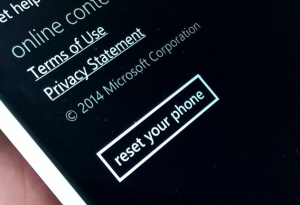 This has to be done before you start the factory reset as you cannot recover the data once it has been deleted by the reset. Think of it as formatting your computers hard drive then wanting to recover you email. This cant be done and this holds the same for the mobile phone.